Don’t have central air conditioning in your home? Don’t sweat it. 40% of Americans make do without central air conditioning. Whether you live in an apartment, rent a home, or own an older home without duct work, there are comfortable and energy efficient alternatives to central air conditioning available to you. 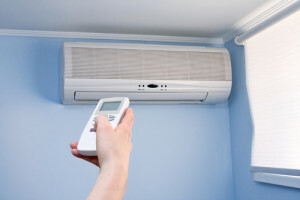 Continue reading to discover popular alternatives to air conditioning. If you aren’t a home owner, you won’t want to invest in an expensive air conditioning system without your landlord’s blessing and pocketbook. Luckily, window air conditioners are a great way to keep your home or apartment cool without spending an arm and a leg. Window unit air conditioners cost between $120 and $600 new, and can be found used for as little as $20. Because window air conditioners can only be used in one room at a time, you may want to purchase more than one window air conditioner. The size of the area that you’d like to cool is another important consideration. The cooling potential of a window air conditioner is measured in BTUs, or British Thermal Units. 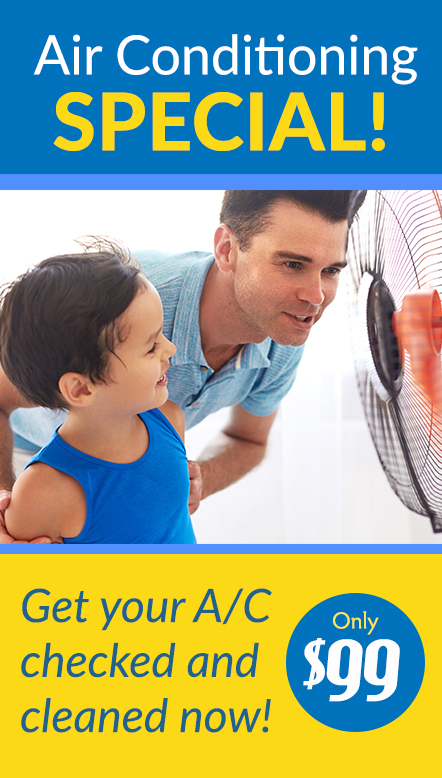 To determine how many BTUs of energy you need to cool your home or apartment, measure the area that you’d like to keep cool and use a BTU calculator to determine how much cooling power you need. Finally, be sure to measure the openings of your windows in order to find an appropriately sized window air conditioner. Many window air conditioners can expand length-wise, but the height of your window opening must be taller than the air conditioning unit. Central air conditioning was considered a luxury item until the 1950s, when the post-war boom gave many Americans the money they needed to invest in air conditioning. Many homes built before 1950 don’t have ductwork due to the rarity of central heating and air conditioning. 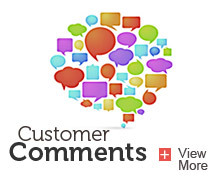 Some home owners may choose to retrofit their older home to add ductwork. However, this upgrade tends to be very expensive and labor intensive. Luckily, there are energy efficient air conditioning solutions for homeowners who want to ditch the window units, but don’t want to add ductwork to their older home. The most popular type of ductless air conditioning is the mini-split system. 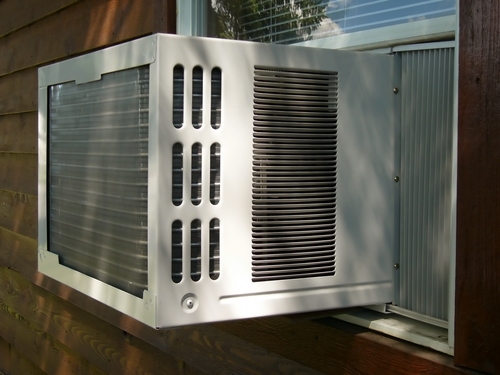 Like central air conditioners, mini-split A/Cs have two central components: an outdoor compressor and condenser, and an indoor unit that attaches to an interior wall in your home. Some mini-split systems come with just one indoor unit, while others come with multiple, so that you can cool several rooms in your home. One benefit of mini-split air conditioners is that each indoor unit comes with its own thermostat, so you can set different zones of your home to different temperatures. If you own an older home without ductwork, choosing an air conditioning solution may be challenging. 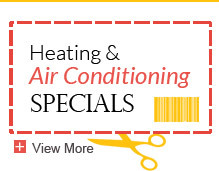 If you are unsure of which alternative air conditioning system is best for you, the Ray N. Welter Heating Company can conduct a thorough analysis of your home in order to professionally assess your needs and suggest a solution. Contact us today!